Officer Beck directs Lancaster traffic during inclement weather conditions. LANCASTER—On January 4, 2017, the Lancaster Police Department received the award of “Recognized Law Enforcement Agency” from the Texas Police Chiefs Association Law Enforcement Recognition Program. Launched in 2006, the Recognition Program evaluates a Police Department’s compliance with over 166 Best Business Practices for Texas Law Enforcement. These Best Practices were developed by the Texas Law Enforcement Association. These best practices cover all aspects of operations. These include use of force, protection of citizen rights, vehicle pursuits, property and evidence management, and patrol and investigative operations. 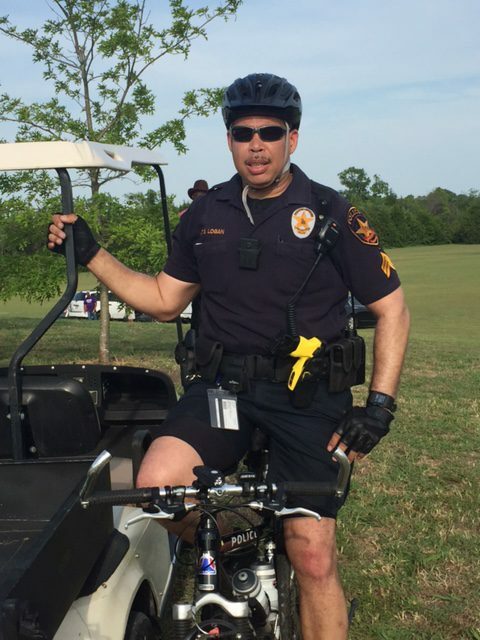 Sgt Loan serves on bike patrol during an event at the Veterans Memorial Park. This process required the Lancaster Police Department to conduct a critical self-review of the agency’s policies, procedures, facilities and operations. Beginning in May of 2007, the department began the lengthy process. To become a “Recognized” Law Enforcement Agency the department had to prepare proofs of compliance for each best business practice. After the internal review, an outside audit and review will be requested. Then a final on-site review will take place. The result of this review is then sent to the Texas Police Chiefs Association’s Recognition Committee for final analysis. The Lancaster Police Department has always considered itself to be one of the best in the state. This process provided for an independent review of the department’s operations. It should assure the citizens of Lancaster that its Police Department is state of the art in law enforcement. Police Chief Sam Urbanski spoke of the dedication it took for the department to qualify to for the award. 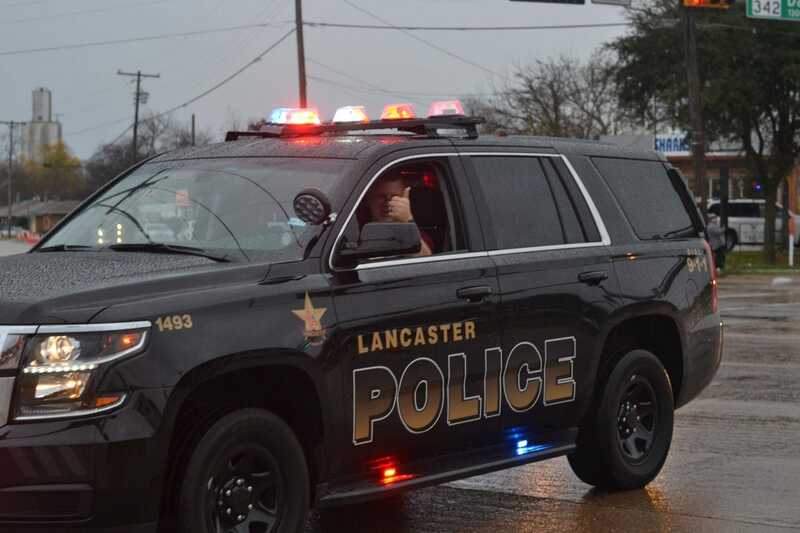 The Texas Police Chiefs Association will honor the Lancaster Police Department during their annual Conference in April.